When I thought Ironman was the best superhero movie in 2008, the sequel to Batman Begins came and dethroned it. 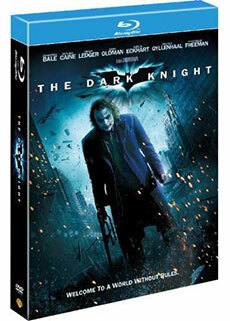 The Dark Knight ($28), directed by Christopher Nolan, really set itself apart from other superhero movies. With a combination of a stunning location, great casting and intense acting this film definitely lived up to everyone's expectations and deserves to be top superhero movie of the year.